It`s going to be my first time at the End of the Road and i`m a very bad sleeper when i`m inprisoned in a tent - do you guys know, if there are Cabs around the festival site or any kind of public transport - OR at least, are there any cars on the road nearby for a possible way to tramp away from the festival site? We`re going to stay with friends up in Shaftesbury but they will stay at the festival site the whole weekend. Would be just great if someone was in a same situation. Or someone who is maystaying in Shaftesbury aswell to share the price for the gas toegther?! A friend of mine stayed in a B and B in Shaftesbury last year, and got a cab to the festival every day, and a cab back as well. Don't know the exact details but I am sure ( knowing him...) that it wouldn't have been too difficult to organise. I guess it depends if you want to catch or miss the late sessions, which don't get announced till pretty much the last minute. You'd be missing the special ambience of the 3.00 am collapse into the tent routine, and the 7.00 am driving rain wake up call. Though of course, as we know, it never rains at EOTR. How much would a cab from sailsbury train to the site be ? There is also direct shuttle bus service from Salisbury Railway Station to the festival site, details above.  There are also a number of trusted taxi companies operating in the area that can take you from the station to the festival site. A one way fare should cost approximately £45 per vehicle. There are 8 seater vehicles available upon request. Shaftesbury is only about 12KM away, rather than Salisbury, which is 30KM away, so a Shaftesbury taxi company should be much cheaper than £45. Am I being dense though in that it doesn't seem to have a train station? Yes, my comment was regarding the original question which was about getting to/from the festival when it is on, mentioning planning to stay with friends in Shaftesbury, and possibly heading back there every evening. However it is worth bearing in mind that Gillingham Train station is only 12 miles away, rather than the 20 miles to Salisbury, so may prove a cheaper option for taxis and trains, depending on where you are travelling from. Hi vargtimmen, you asked months ago but we are in the same situation. If you are still looking for someone to share a taxi (or if you have a better solution) please contact me. If someone is staying in Shaftesbury or someone is driving to/from/through there ... it would be perfect.